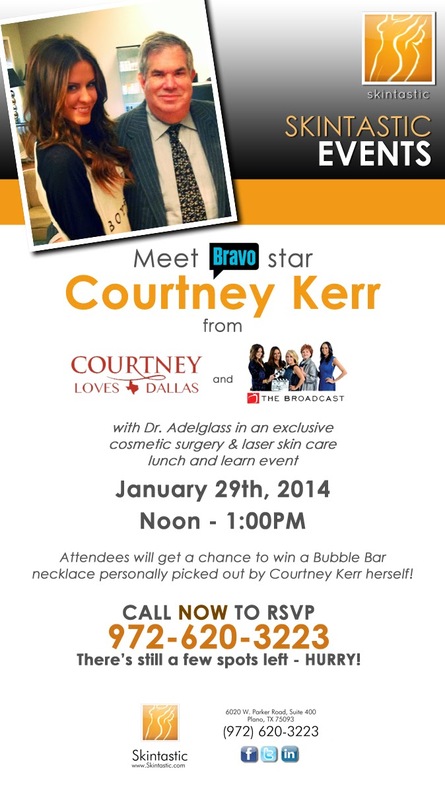 You know Courtney Kerr is a big fan of Botox. Meet the man that keeps her beautiful and ask the Bravo star all about her beauty regimen. Call 972-620-3223 to register!